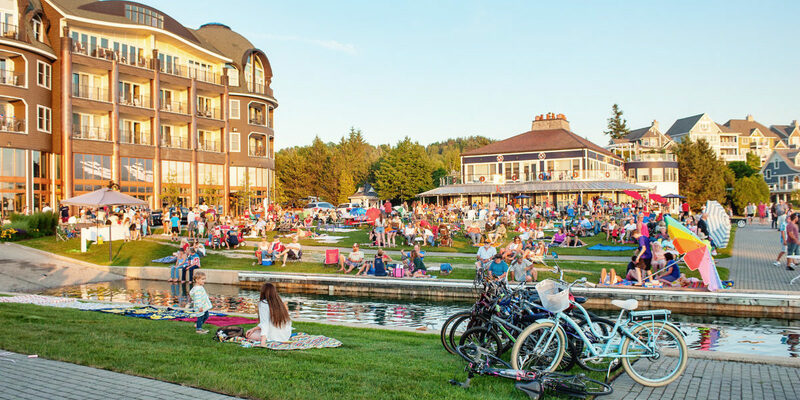 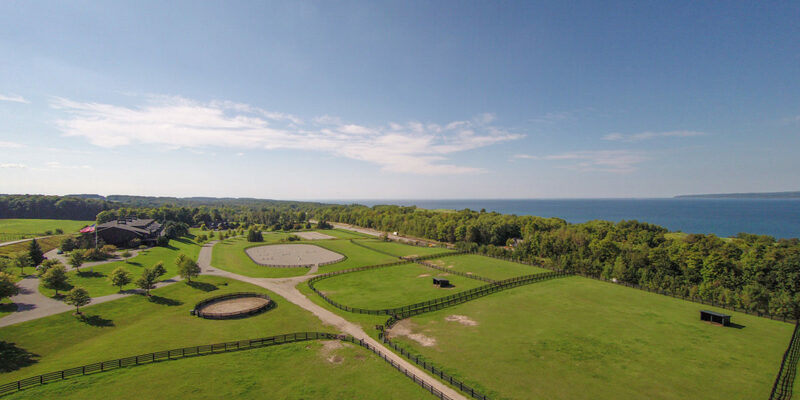 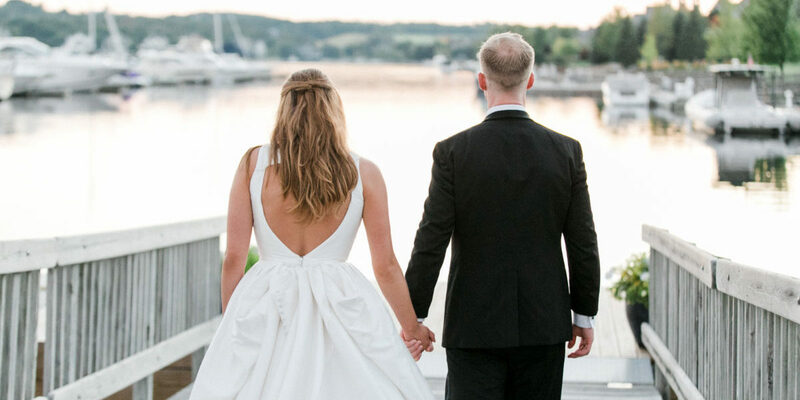 Situated along five miles of stunningly beautiful Lake Michigan shoreline between Petoskey and Charlevoix, Bay Harbor is an idyllic destination for vacationers, visitors and residents alike. 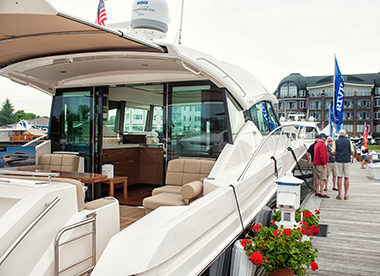 With stunning views, world-class amenities, unique accommodations, unrivaled recreational opportunities and a calendar full of events, it’s the perfect place to mix business with pleasure, connect with friends and family or simply unplug. 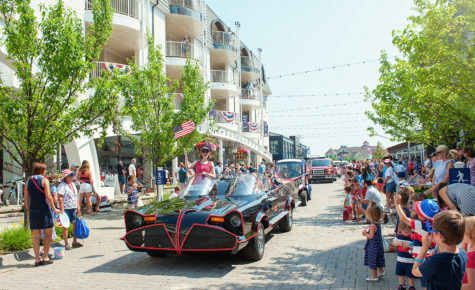 The Village at Bay Harbor is a magical place. 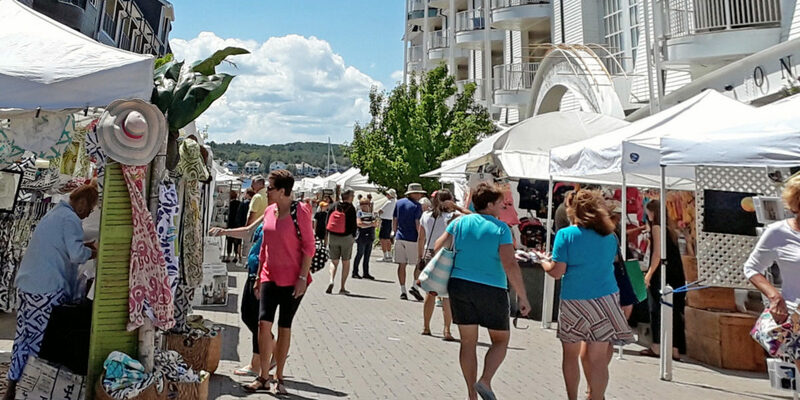 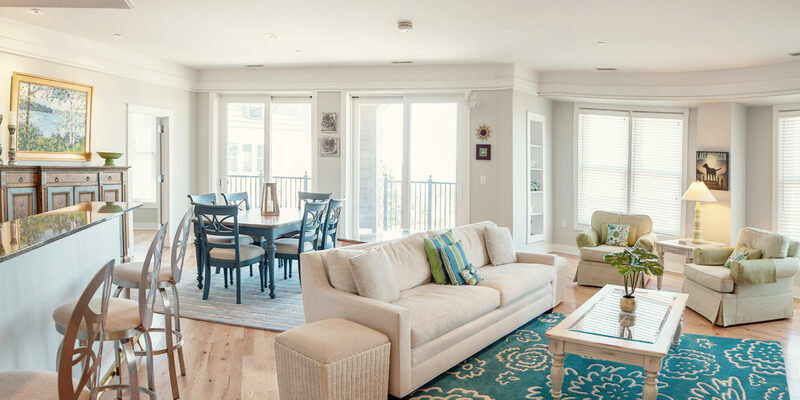 Browse our specialty shops, enjoy waterfront dining in the Village, and enjoy luxurious accommodations at our award-winning hotel or in our charming vacation homes. 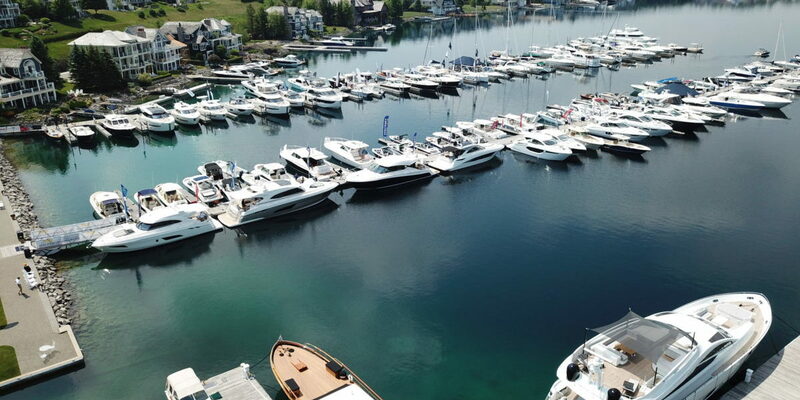 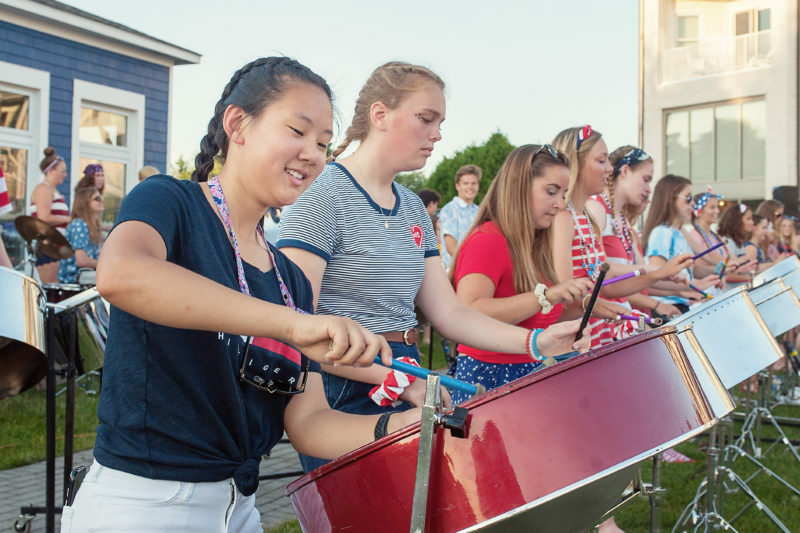 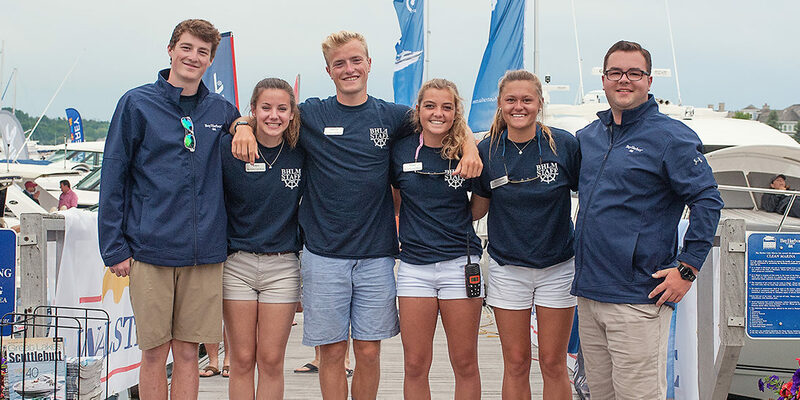 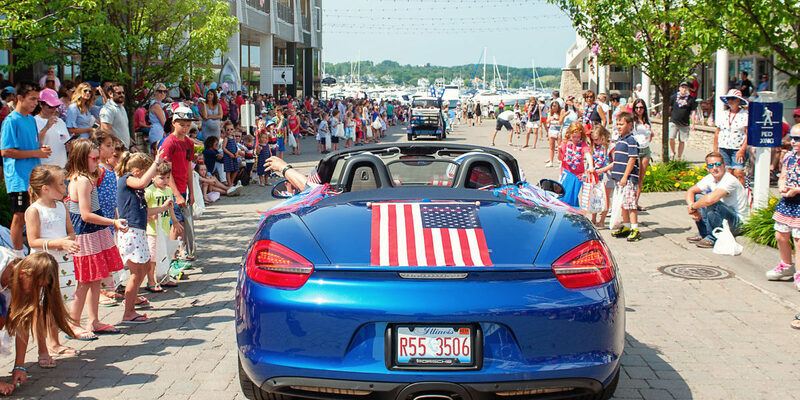 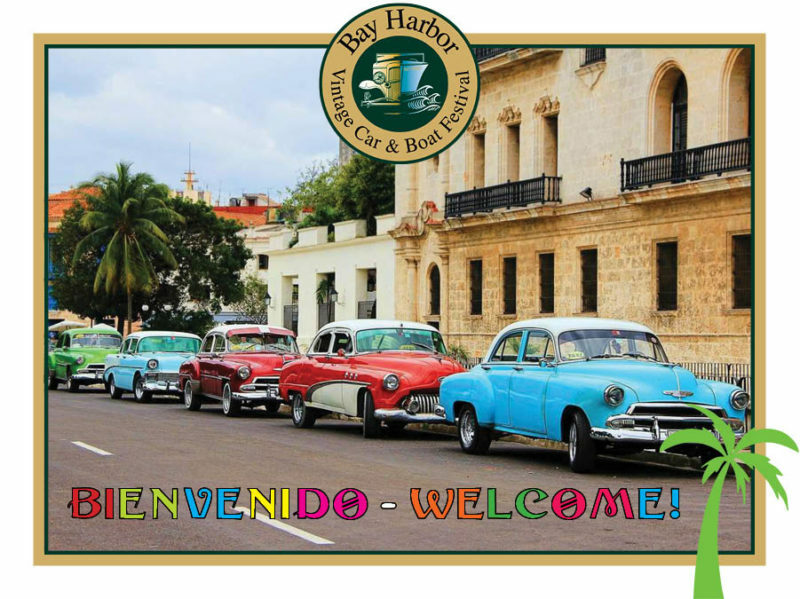 Sail into beautiful Bay Harbor Lake Marina, explore the area and stay to enjoy Music on Main, the In-Water Boat Show or one of our other signature events. 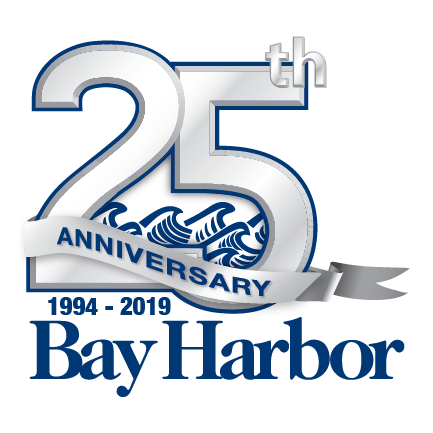 When you’re ready to reward yourself with Northern Michigan living at its best, Bay Harbor is the destination of choice.